NATURE WHITE PERFECT STEM CELL - Bio Tech Global Sdn. Bhd. 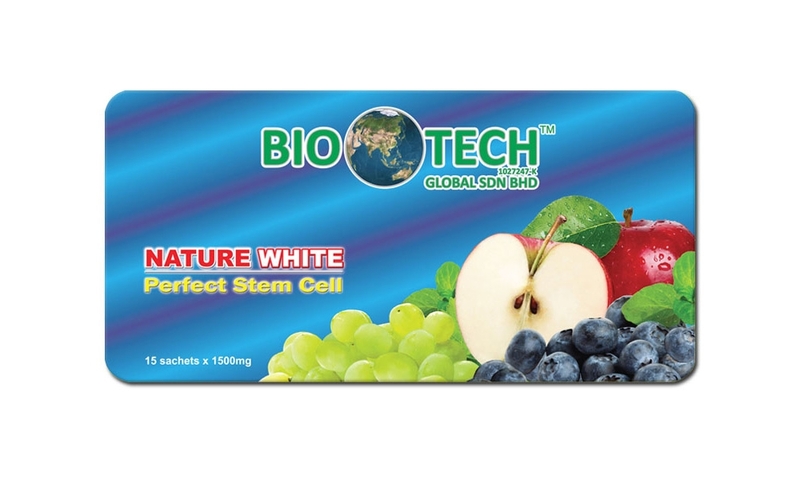 Bio Tech Nature White Perfect Stem Cell is a plants stem combination by using Switzerland plants stem cell technology - Malus Domestica ( Apple Stem Cell ) and Solar Vitis ( Grape Stem Cell ), enrich with Collagen, Acai Berry, Seaweed Extract, Beta Glucan, Stevia and Blueberry to nourich your skin form, provide you with a significant result. Definitely, Bio Tech Nature White Perfect Stem Cell allows you to control your own beauty and health. Improve skin hydration and reverse-ageing. Delay bone and joint pain. 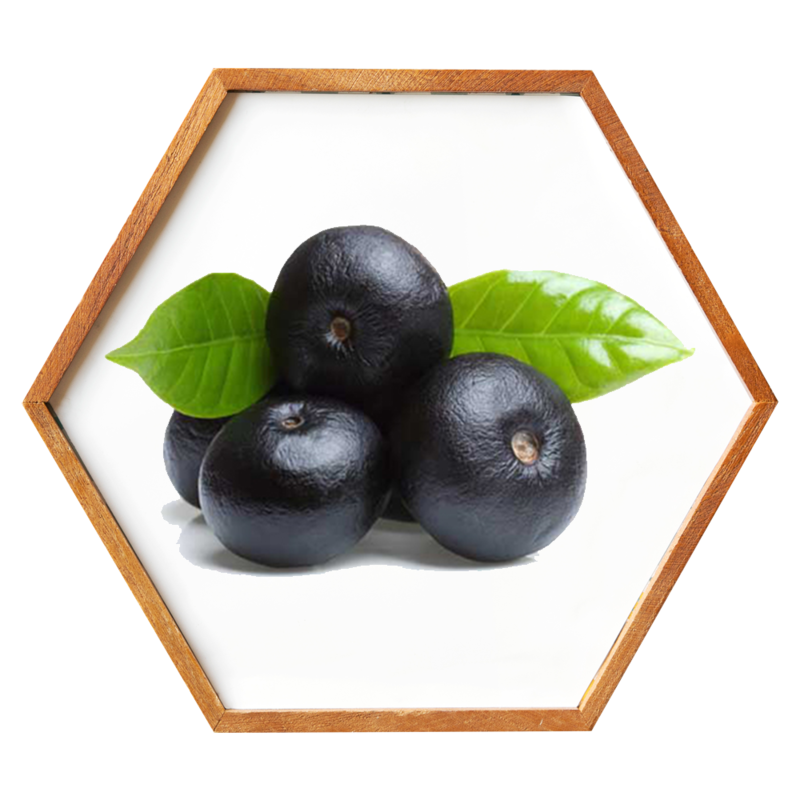 Touted as the “ Beauty Berry ” from the Amazon, Acai Berry is packed with so many compounds that make the body feel and look amazing from the inside out, it is provides more antioxidants than most berries, it has 5 times the antioxidants of gingko and 33 times the antioxidants of red wine. 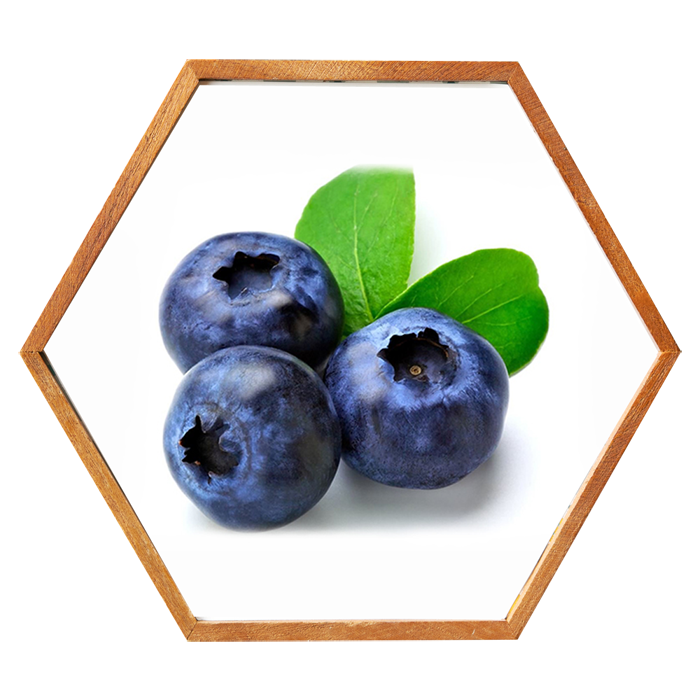 This tiny berry also loaded with Omega Fatty Acids, Amino Acids, naturally occurring minerals as well as Vitamin A, B1 and E.
Peptan collagen is a 100% natural pure bioactive protein, used worldwide, it has been scientifically found to improve overall joint mobility, bone structure and the natural beauty of skin. Traditional Asian culture recognizes collagen peptan as a potent ingredient for skin beauty. Seaweed is the common name for “ countless species of marine plants and algae ” that grow in the ocean. 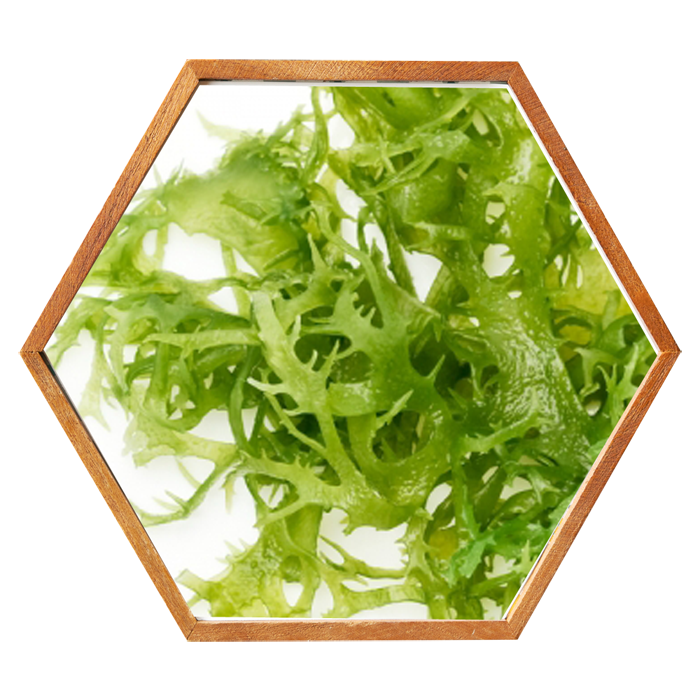 People who seek natural remedies to ailments also use seaweed as plant of skin care regimens, it also rich in vitamin and minerals, it can be eaten or applied directly to the skin as a strengthening agent and exfoliant. What is Perfect Stem Cell (PSC)? It is a product using Swiss technology to combine Swiss’ apple stem cells, France’s grape stem cell &Collagen, Acai Berry, Seaweed Extract, Beta-Glucan, Stevia and Blue Berry formulated as supplement. 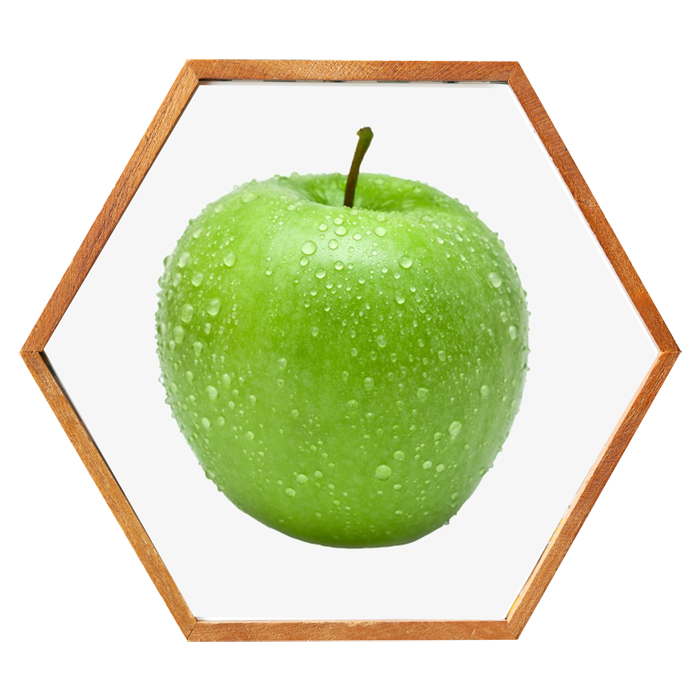 It helps to repair and activate cells, boost immune system and prolong lifespan. What is the main effect of PSC? 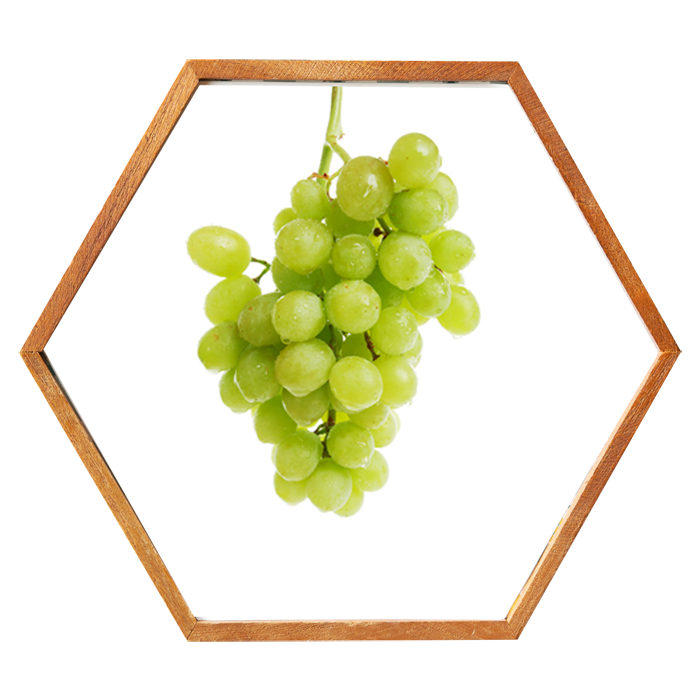 It helps to increase regeneration of cells, promote metabolism, prolong the aging of body cells and repair damaged cells. What is the suitable age to consume PSC? From a baby 3 months old to up to 80 years of age. Is consuming PSC helpfulin preventing diseases? The main function of PSC is to help improve regeneration of body cells. As such, it can effectively prevent diseases. Is there any significant improvementafter consuming PSC for two weeks? The most significant improvement would be that the skin will start growing, and you will experience an increase in energy as well as emotional stability. Yes, it has to achieve this results, you have to follow our prescription closely, and maintain a healthy diet. The effect can be seen after 3 to 6 months. What are the special effects of PSC? It helps to activate brain cells, improve one’s IQ, EQ and memory, and prevent Alzheimer's disease. Would the body react in a special way after consuming PSC? For people who are experienced migraines, they will experience a different kind of pain after consumption, and it will last for 1-2 weeks before they fully recover. For people who suffered from gout more than 10 years, consuming PSC for 1 to 3 months continuously, will allow them recover from it. 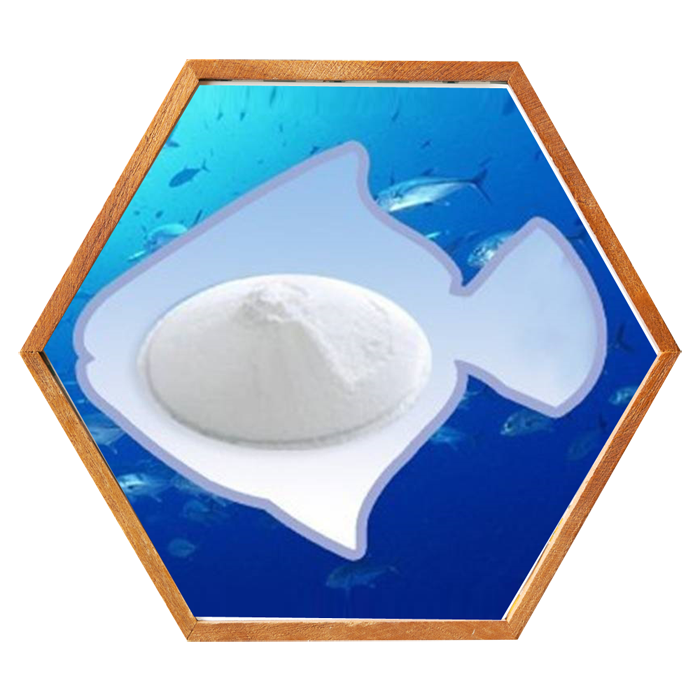 What is the effect of PSC for people who are suffering from skin allergy? As PSC contains Swiss’ Apple Stem cells, France’s Grape Stem Cells and Collagen, it will repair and strengthen skin cells. Hence those suffering from skin allergy will recover fully after consuming PSC for 1-2 months. Is PSC helpful for eyes? Yes, it is.PSC helps to improve the growth of eyes cells. Hence it helps to improve one’s eyesight and enable one to focus better on objects. Is PSC helpful for Osteoporosis? PSC helps to improve the regeneration of cells. It also contains collagen which would increase bone density, hence the risk of getting Osteoporosis will be decreased.To top it off, PSC helps to strengthen the bones in the body. Is PSC suitable for pregnant women and kids? Absolutely. As expecting Women consume more PSC during pregnancy, the baby’s bones will be strengthened, their skin will be brighter and it will speed up the baby’s ability to walk. As for children who consumes PSC, It will boost children’s learning ability, intelligence as well as memory. How to consume PSC to maximize its effectiveness? 1 sachet and pour under your tongue to achieve greater health benefits.